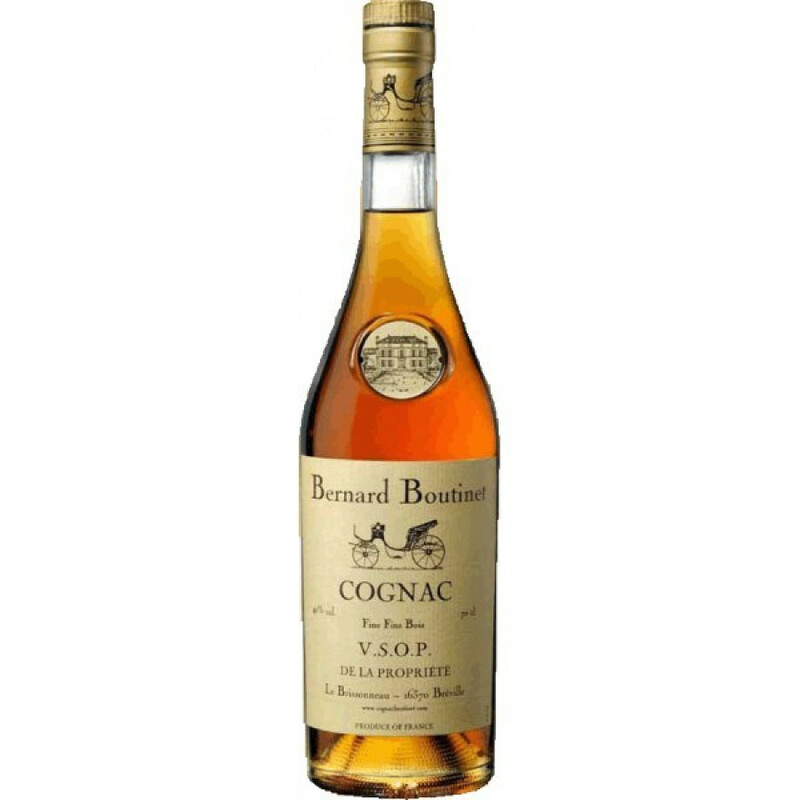 Bernard Boutinet VSOP is a young, 7 years old, Cognac, with a certain amount of "rancio Charentaise". It comes in a 700 ml decanter, or 500 ml bottle (like most of the Boutinet cognacs). Greetings to 16370 Bréville!